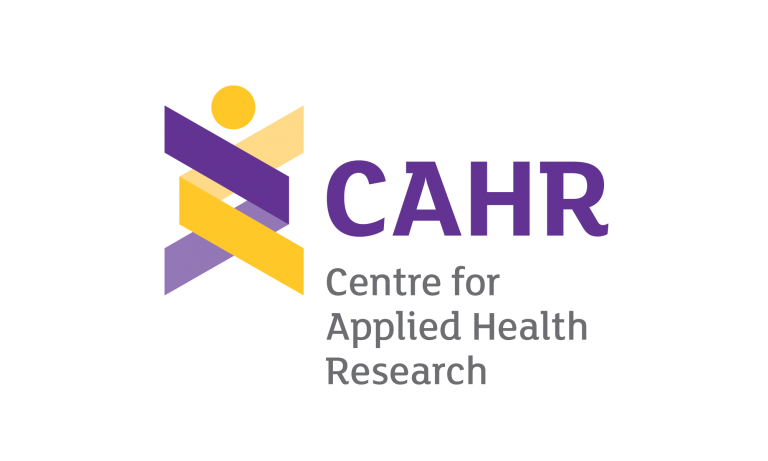 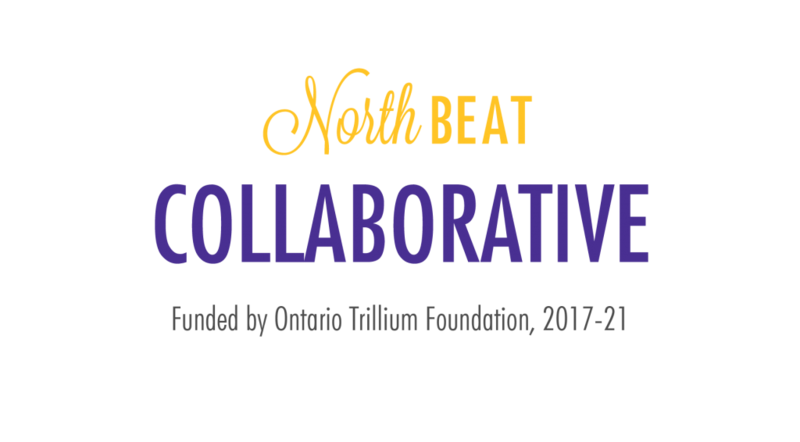 NorthBEAT – NorthBEAT Collaborative (2017-21) funded by Ontario Trillium Foundation Youth Opportunities Fund. 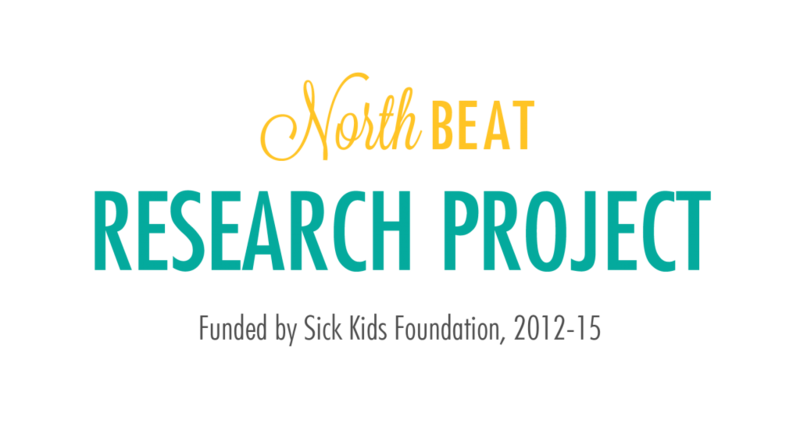 Sign up for the NorthBEAT Youth Advisory Group! 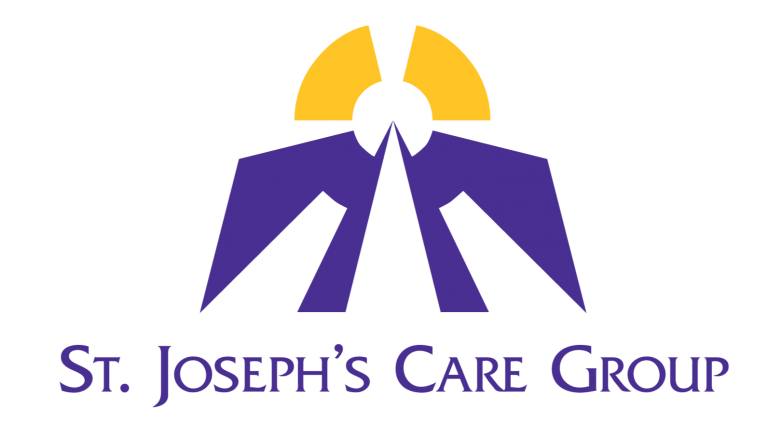 Stay in the loop! 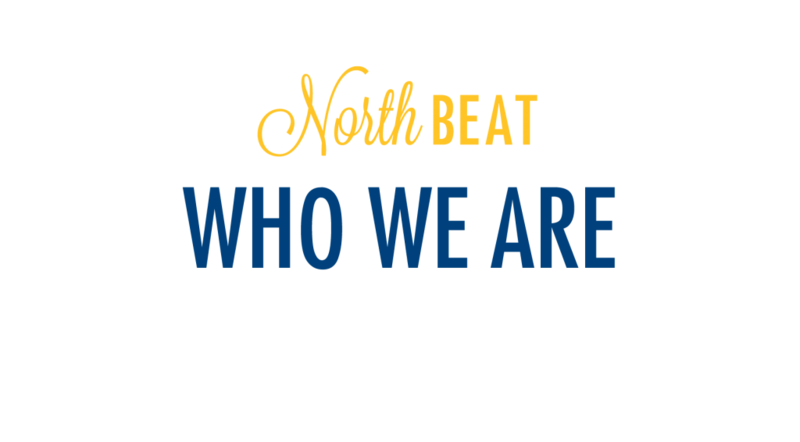 Join the NorthBEAT mailing list.